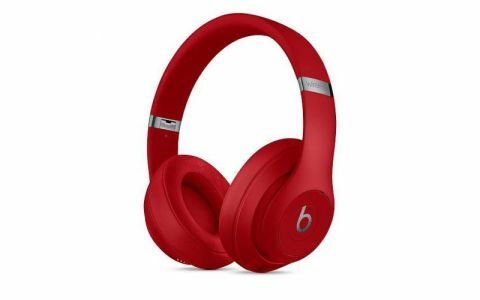 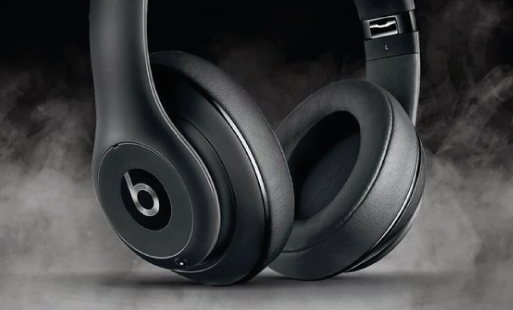 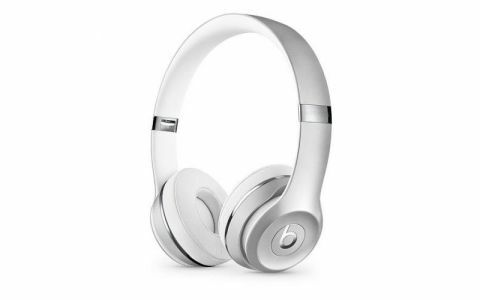 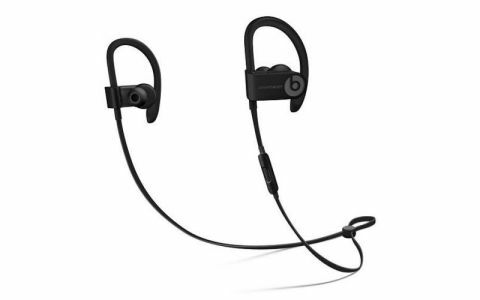 Beats is a leading audio brand founded in 2006. 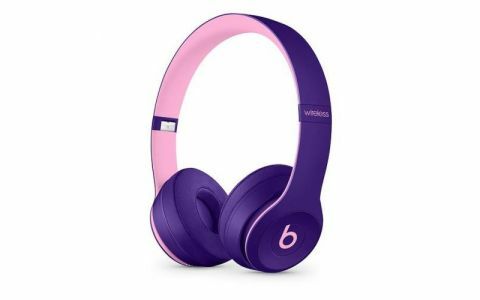 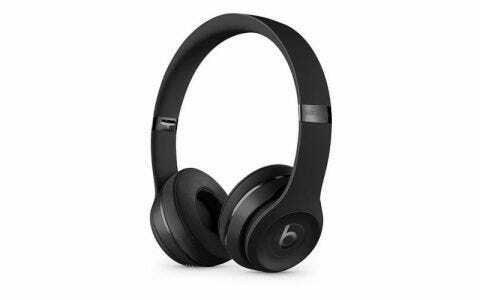 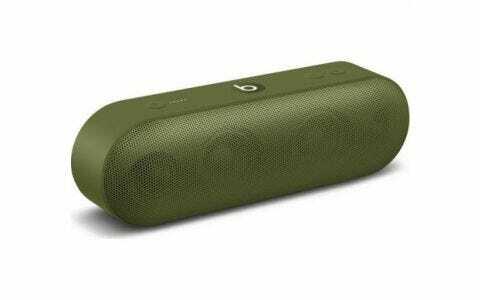 Through its family of premium consumer headphones, earphones and speakers, Beats has introduced an entirely new generation to the possibilities of premium sound entertainment. 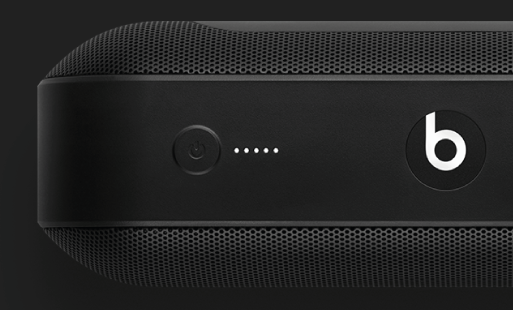 The brand's continued success helps bring the energy, emotion and excitement of playback in the recording studio back to the listening experience for music lovers worldwide.